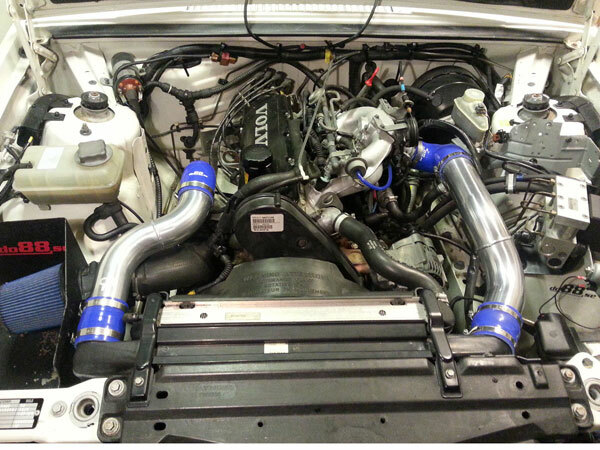 To Fit: Petrol turbo models, with intercooler pipe connection at top of intercooler. 940 1992-1998 without air conditioning fitted. That is all 940 Turbo models with top connections on the intercooler and all 740 Turbo models without sensor mounting and BOV outlet on pipe. 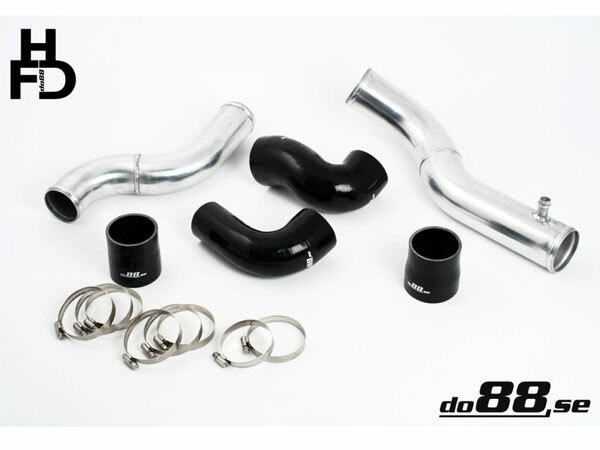 DO88 silicone hoses have 4 layer reinforcement, but the original Volvo hoses have only 1 layer ! 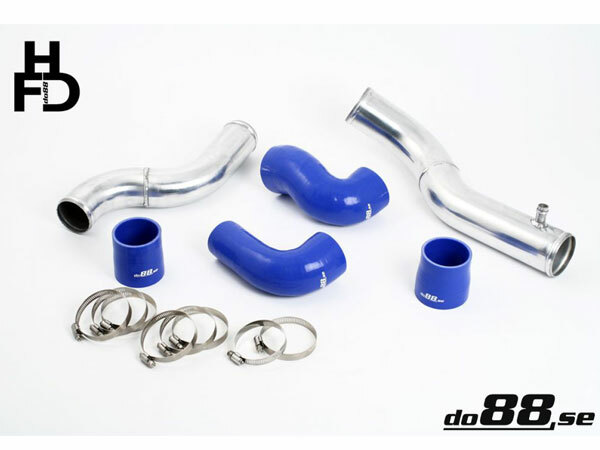 Choice of silicone hose colours available, and throttle body hose can be supplied as standard 63mm, or 76mm for those upgrading to a 3 inch throttle body.